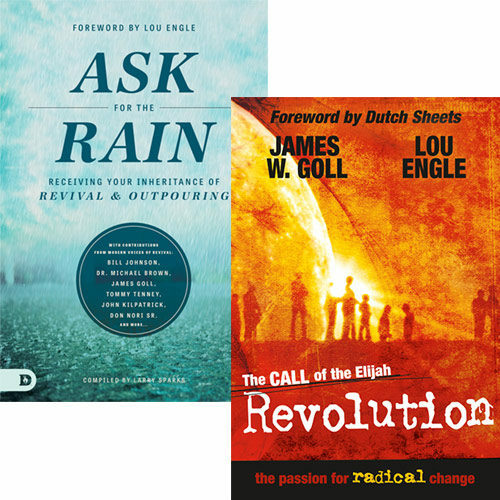 Save $7 when you purchase the Revival Bundle including The Call to the Elijah Revolution Book by James Goll & Lou Engle and the Ask for the Rain: Receiving Your Inheritance of Revival & Outpouring Book by James W. Goll, Bill Johnson & Others! 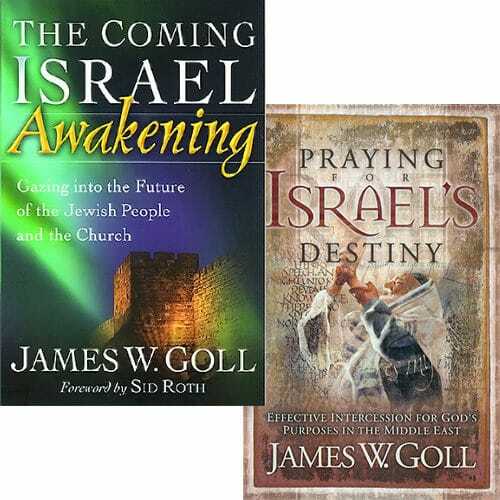 The Call of the Elijah Revolution: The Passion for Radical Change brings the pounding echoes of Christian hearts to life – eternal life that begins here and now. We are not at the mercy of special interest groups, unethical business people, ungodly politicians, and pornographers – we are called to deliver the message of His saving grace. So shall they fear the name of the Lord from the west, and his glory from the rising of the sun. When the enemy shall come in like a flood, the Spirit of the Lord shall lift up a standard against him (Isaiah 59:19). Let The Call of the Elijah Revolution come forth – His people will overcome! 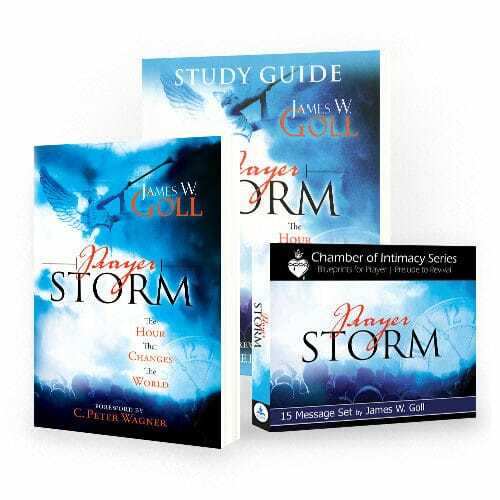 With a companion study guide also available, you will find yourself passionately crying out for awakening and revival in your own life and the lives of those around you! Position Yourself to Experience Holy Spirit Outpouring! “Ask the LORD for rain in the time of the latter rain.” (Zechariah 10:1) God is pouring out His Spirit and revival rain is falling across the earth. How should you respond? Ask for more! 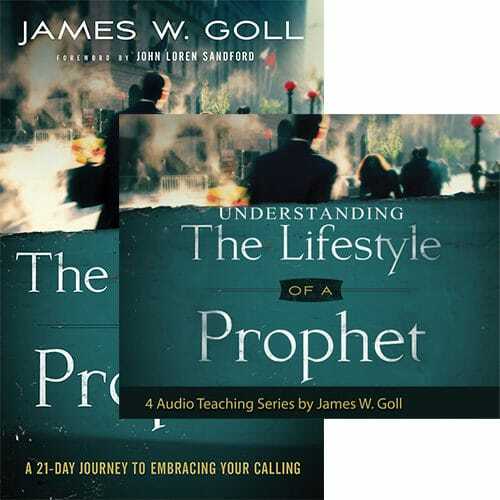 How can revival impact your everyday life? 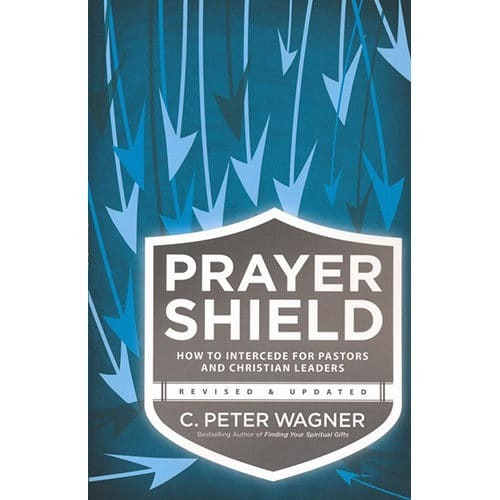 Maybe you’ve thought revival is for “super-charged” Christians – not for everyday people going through everyday life. Wrong. God wants your everyday to be overflowing with Holy Spirit power. Do you feel like there is more to being a Christ-follower than rhetoric, rules and regulations? The truth is, you were created for a dynamic relationship with the living God. 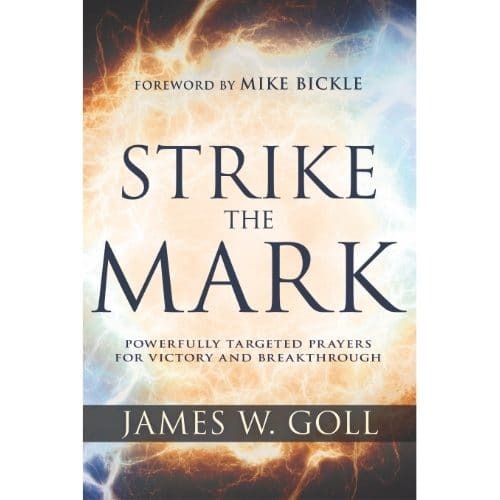 Don’t settle for scattered showers when there is a great outpouring available. God is seeking ready ground to pour out His revival rain on. Are you ready?